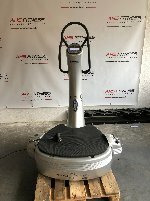 On fitnessmarkt.com you can find a large number of new and used Power Plate fitness equipment. 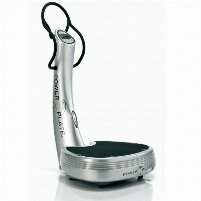 Here you can also save suitable results on the favorites list and compare the fitness products easily. 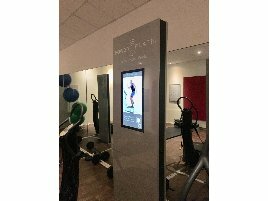 If you want to sell your new or used Power Plate fitness equipment, fitnessmarkt.com offers exactly the right target group. 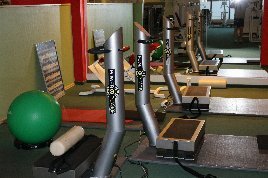 Fitness enthusiasts as well as owners of gyms or retailers are looking for new and used training articles here. 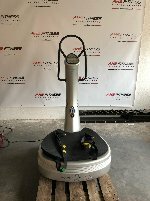 You can insert your new or used Power Plate training equipment quickly and easily: Just click on “Create free ad” and your article will be online in a few minutes. You only have to create an account and fill in some dates regarding your fitness article. 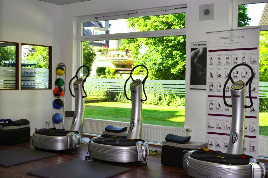 We wish you success in selling your equipment or in looking for suitable new or used Power Plate fitness equipment!